The Gaydon-based luxury auto brand will soon be electrifying its entire lineup so it seems. In the wake of automotive companies announcing their shift to fully introduce hybrids and electric vehicles (EVs) in the near future, Aston Martin has apparently joined in on the trend as well. In a report by Automotive News, CEO Dr. Andy Palmer stated that they plan on transitioning to hybrids and EVs in the years to come. 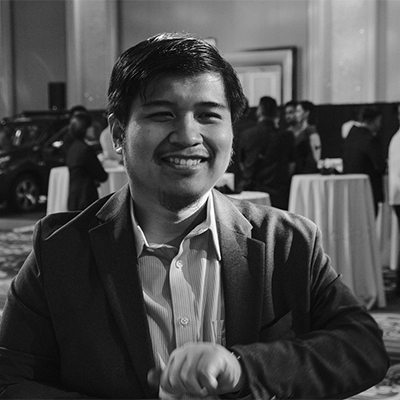 “We will be 100 percent hybrid by the middle of the 2020s. You need to keep core technology inside the company. That's why we make our own V12 engine. We believe that EVs are a core technology, and therefore we want to do them ourselves,” said Palmer. By 2030, Aston Martin foresees that 25-percent of their sales figures will come from EVs while the rest of their vehicles will have a hybrid powertrain. The company plans on cashing in on EV technology by building and developing proprietary tech instead of licensing it from other automakers. So far, Aston Martin has already confirmed that the all-electric RapidE concept will be made reality in 2019. Based off the Rapide S, the electric four-door concept was co-developed with Williams Advanced Engineering and is aimed at delivering a different kind of driving experience. Unlike the concept however, the production version will apparently have a more aggressive look that is reminiscent of the Rapide AMR. Only 155 units will be made, making Aston Martin's first venture into EV tech a very limited model. "RapidE represents a sustainable future in which Aston Martin’s values of seductive style and supreme performance don’t merely co-exist alongside a new zero-emission powertrain, but are enhanced by it," added Palmer. 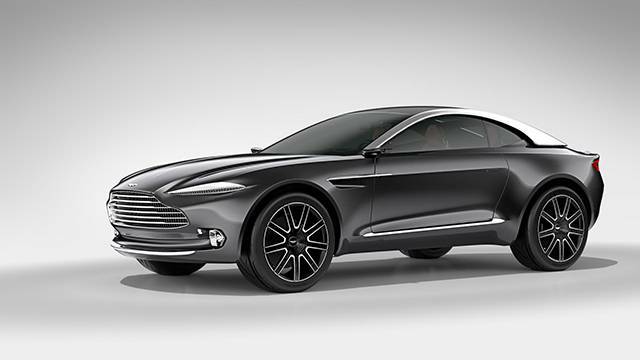 Aside from the RapidE, Aston Martin is also working on the production version of the DBX crossover concept. To date, the company has already begun construction of the crossover's new factory.